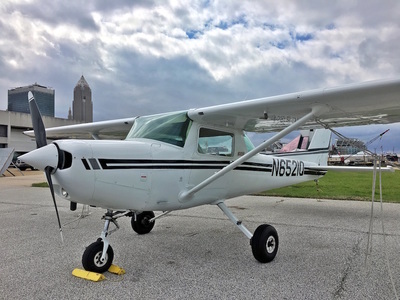 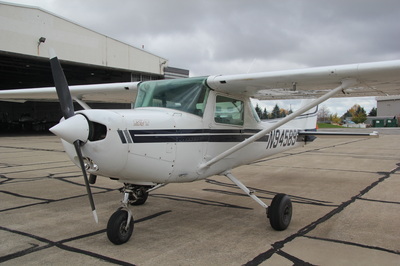 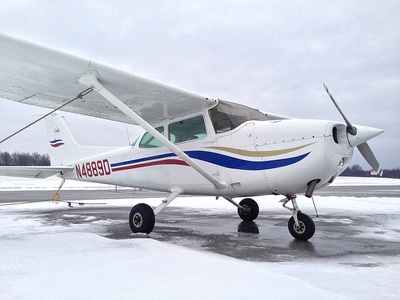 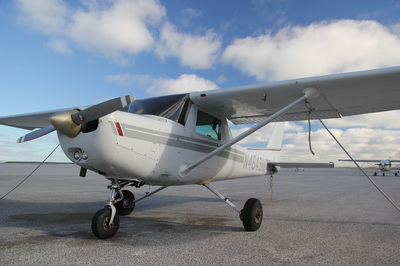 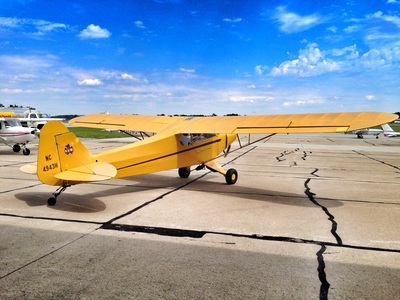 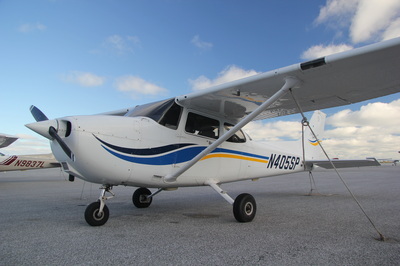 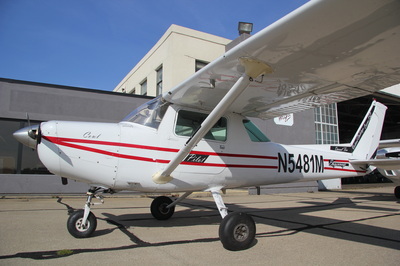 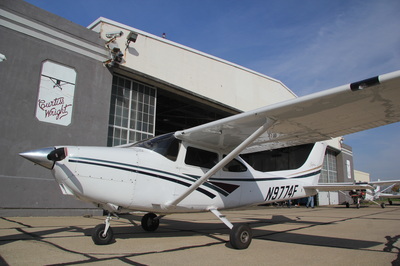 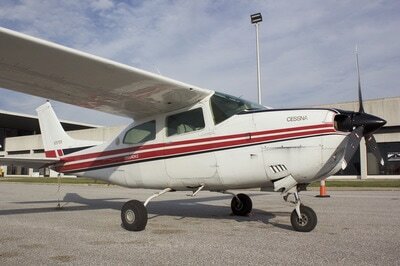 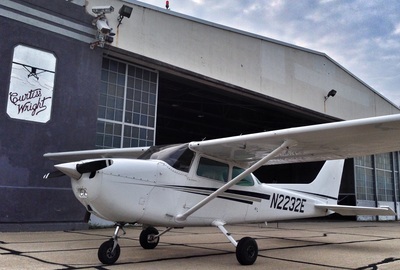 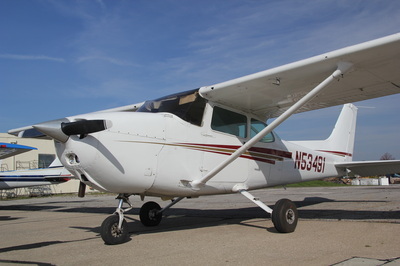 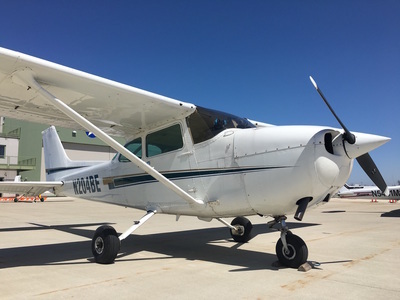 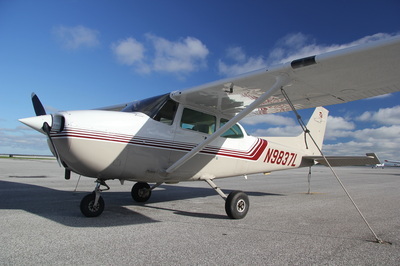 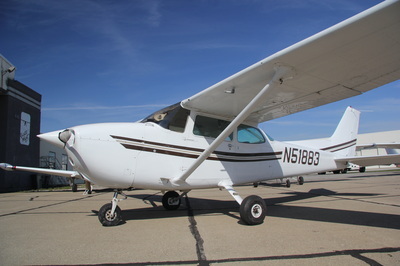 T&G Flying Club features the largest and most diverse fleet of rental aircraft around. 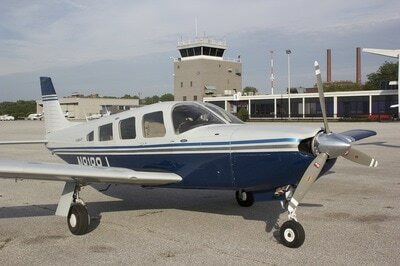 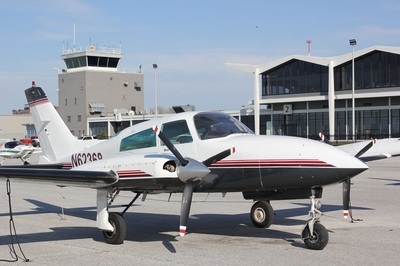 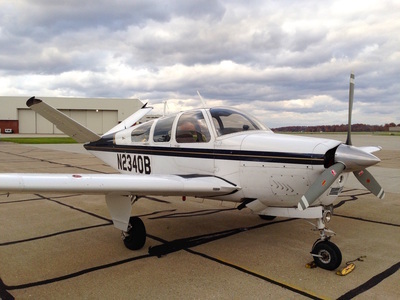 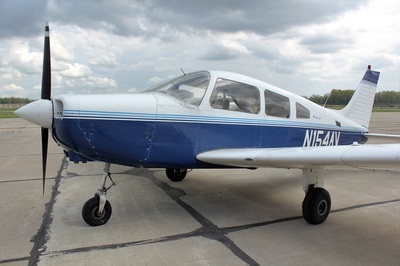 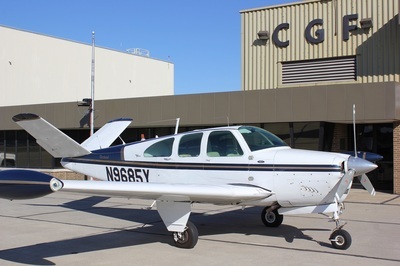 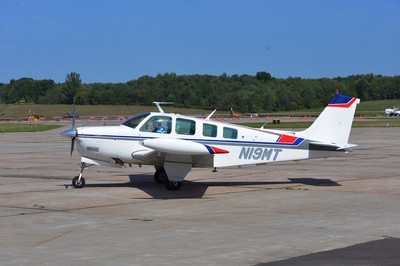 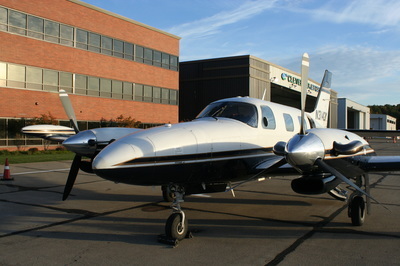 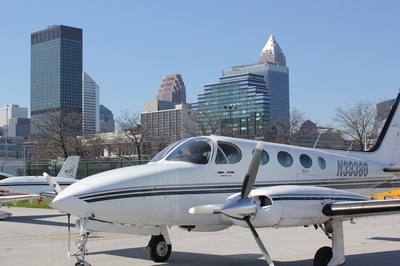 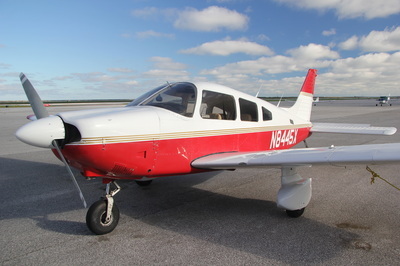 Our fleet of aircraft includes everything from two seat trainers to turbo props from Cessna, Beechcraft, and Piper. 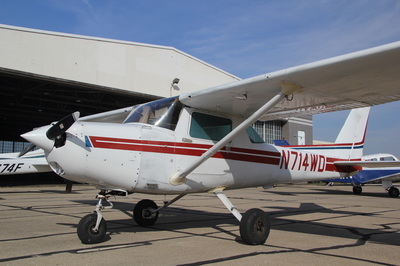 Click any of the pictures to learn more about each aircraft.